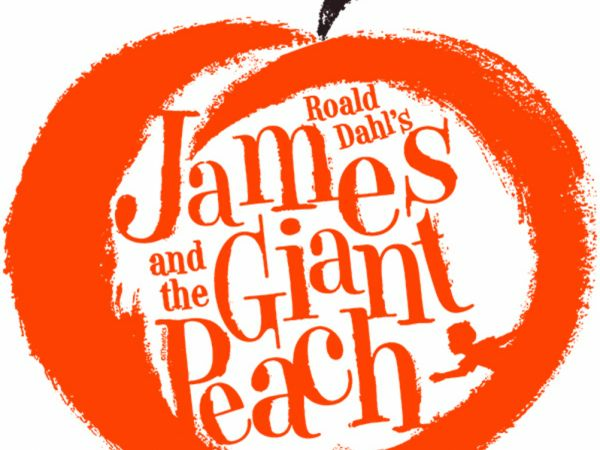 James and The Giant Peach is a funny children's musical that is guaranteed to bring laughter and a great time to all that attend. The show includes animated backdrops and audience participation that will captivate not only the children but the adults too. 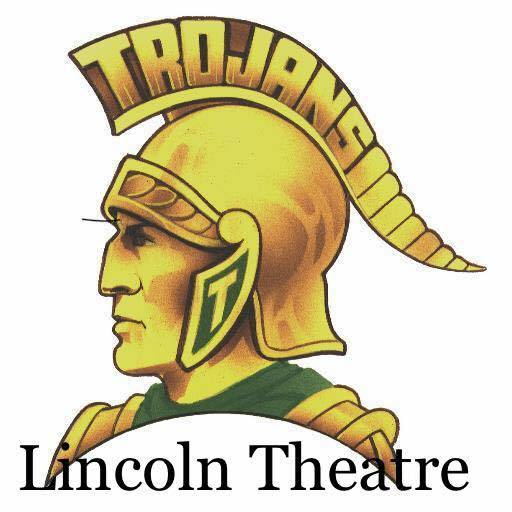 The School matinees include a McDonald's Happy meal with every ticket. Can't wait to see you there!